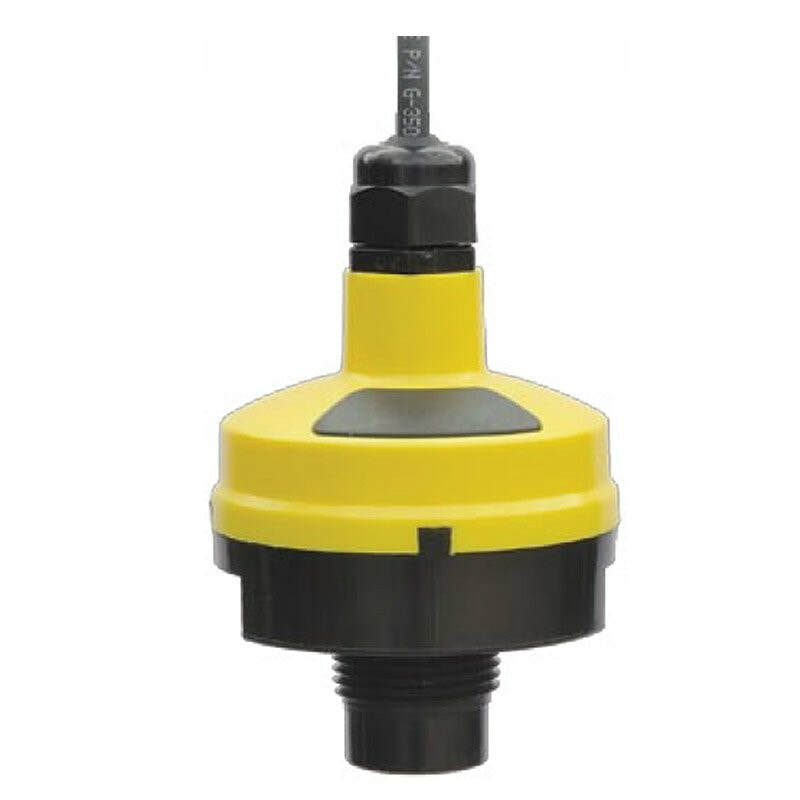 ​The EchoPod DL24 ultrasonic level transmitter is a general purpose, sensor providing non-contact level detection up to 3m with 4 SPST 60 VA 1A relays and a two-wire 4-20 mA level measurement output. Each relay can be configured on a single set point alarm or latched on two sets for automatic fill or empty in simplex or duplex control modes with fail-safe logic. The embedded controller can replace external control hardware. The sensor is well suited for a wide range of corrosive, sticky or dirty type media. EchoPod can not be configured without the WebCal USB FOB. One Fob will configure all EchoPods. General purpose ultrasonic level transmitter, controller and transmitter for medium sized tanks 3m or less.